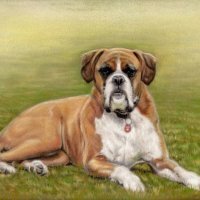 Capture a moment in the life of your beloved pet or a member of your family in a commissioned portrait. 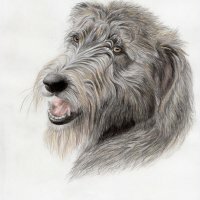 I work in graphite (pencil), colour pencil, pen and ink and soft pastels. 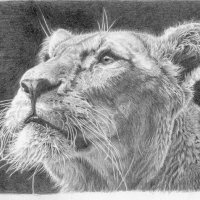 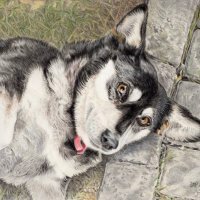 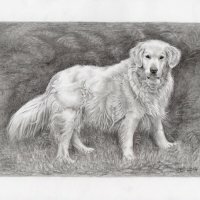 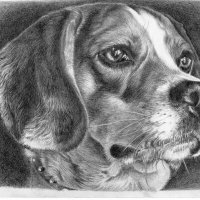 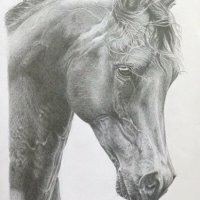 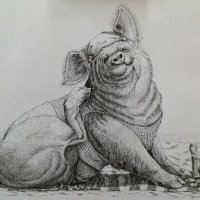 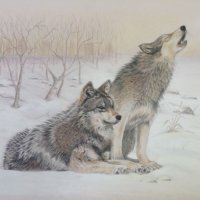 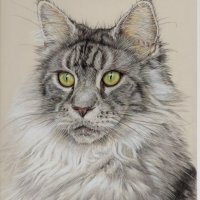 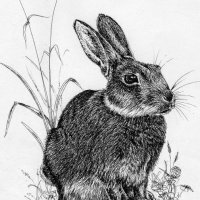 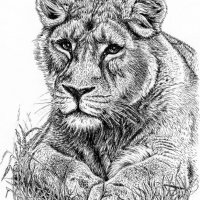 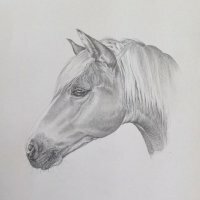 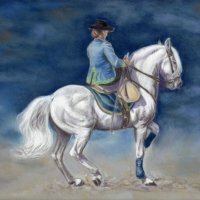 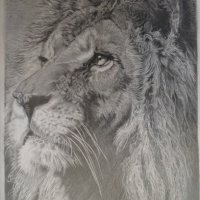 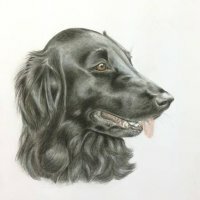 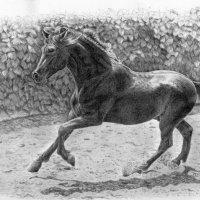 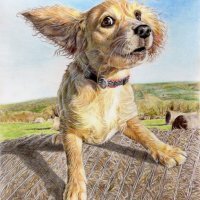 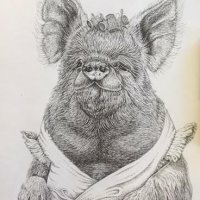 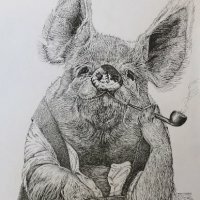 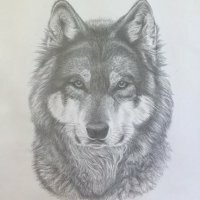 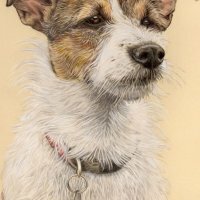 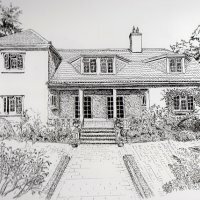 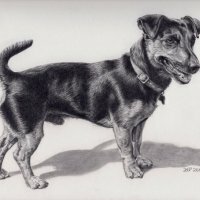 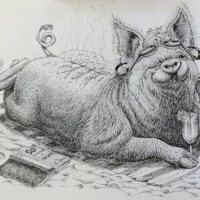 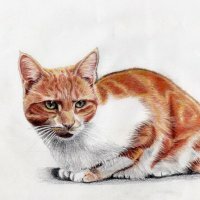 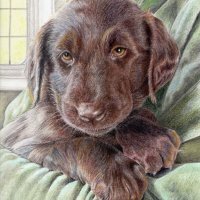 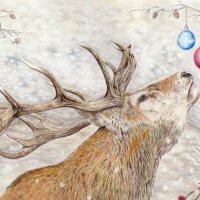 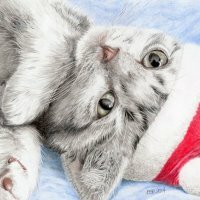 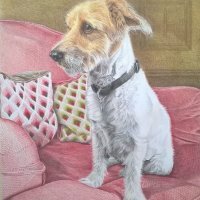 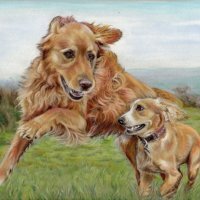 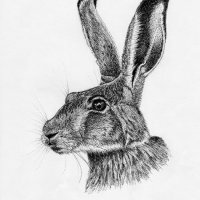 I draw portraits of pets, people and wildlife, and I also accept commissions of houses. 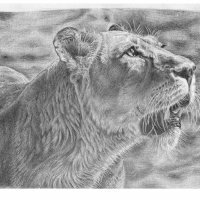 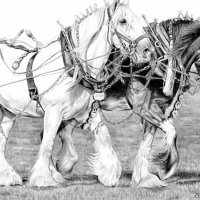 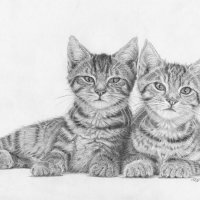 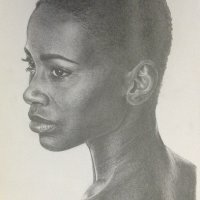 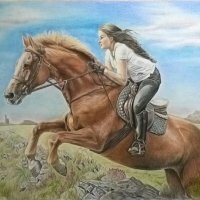 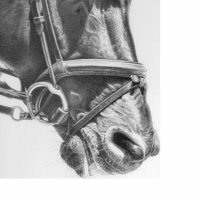 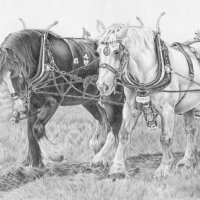 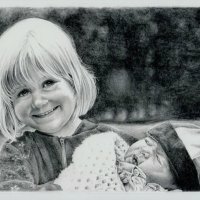 All my portraits are drawn on premium quality, heavyweight, acid-free vellum or smooth finish Bristol board paper, or Stonehenge paper, using various graphite pencils or Faber Castell polychromos colour pencils, which ensures a lifetime guarantee for my portraits. 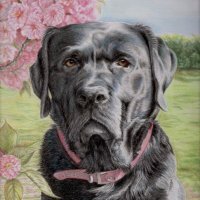 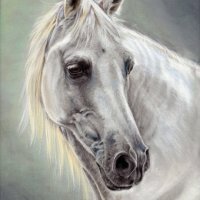 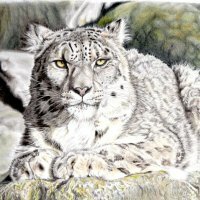 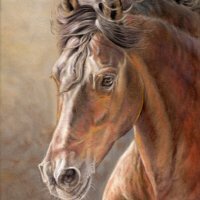 Pastel paintings are on velour paper or pastelmat, using Rembrandt soft pastels and/or Derwent pastel pencils. 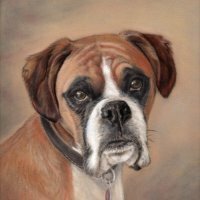 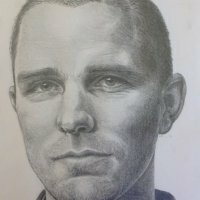 I specialise in realism, and put as much detail as I can into my portraits which not only ensures an accurate likeness, but also gives the subject their individual character. 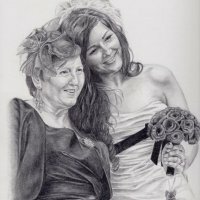 If someone looks at a portrait they should have an immediate emotional reaction - this is what I aim for. 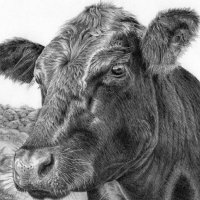 People are always drawn to colour, but monochrome also has a valuable place in art. 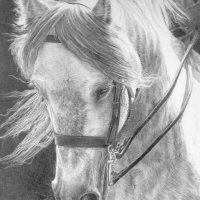 A monochrome portrait can be very atmospheric and almost mystical in its quality (compare the same photograph in colour and in black and white). 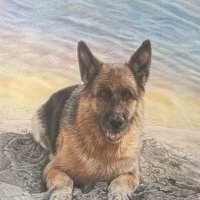 Please browse my site and I hope you enjoy it!